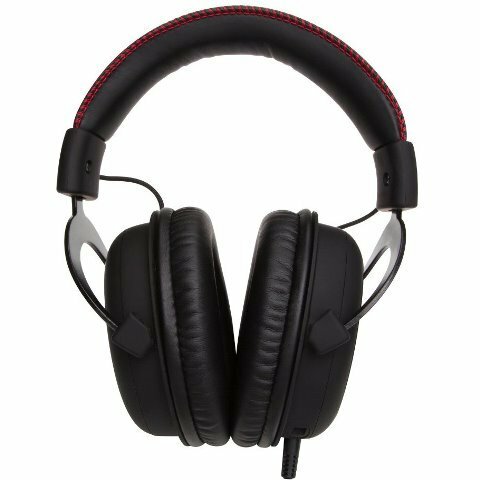 Kingston has recently expanded its line of products and added a new member of the HyperX gaming lineup – the Kingston HyperX Cloud Gaming Headset. It’s geared towards gamers, specially those who play for long period of hours. The HyperX Cloud features an extremely comfortable ear cushions and larger audio drivers to give gamers ultimate comfort and superior sound during long game play sessions. Check out the rest of its features and specifications below, as well as its price and where to buy. 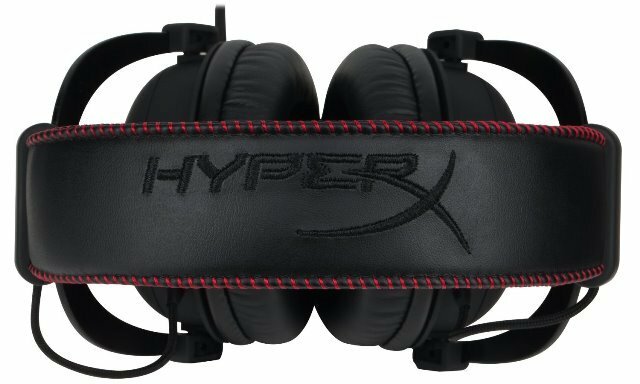 The Kingston HyperX Cloud gaming headset uses memory foam ear cushions and a soft, leather-padded headband with custom stitching for enhanced comfort and style. The over-the-ear, closed-cup design helps block out ambient noise for a more immersive game experience. Interchangeable velour ear cushions allow gamers to hear their surroundings while also delivering dialogue and every explosion and gunfire in clear, high-fidelity audio from the large 53mm drivers. 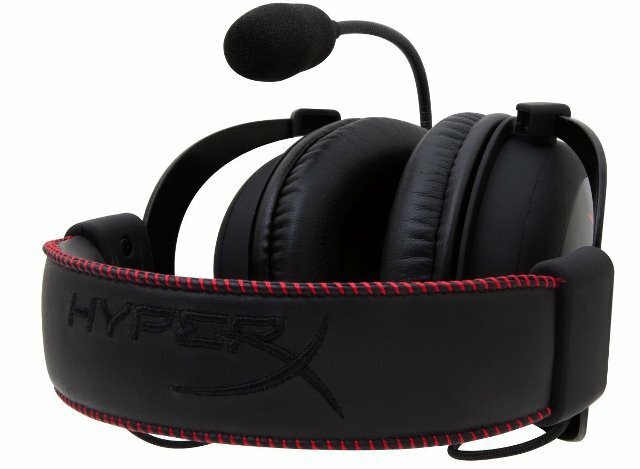 HyperX Cloud also features a detachable microphone and is made of aluminum for durability. The HyperX Cloud was designed in Sweden and is recommended by the world’s most elite gaming organizations. It’s the official headset of such professional gaming organizations as Intel Extreme Masters, Alliance Gaming, Team Liquid and SK-Gaming. It’s not only great for PC gaming but it is an ideal use for tablets, mobile phones and Playstation 4 consoles as well. Check out the rest of its specifications below. 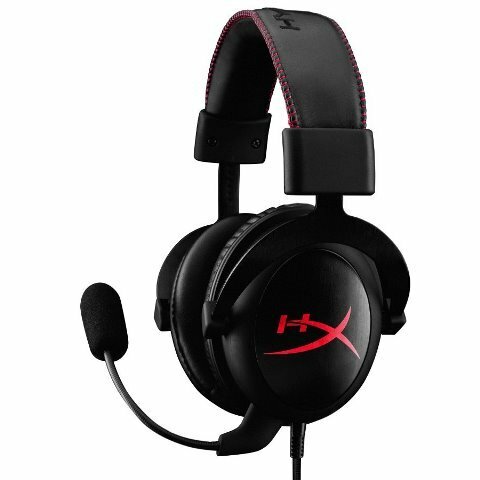 The Kingston HyperX Cloud Gaming Headset is now available for only $120.83 here. It comes with two-year Kingston warranty and free technical support.